CombiTel provides headend and video transport solutions for all types of telecommunications infrastructure used by service providers including Carrier Ethernet, IP/MPLS, Dark Fibre, HFC Cable / Remote FHY and Satellite. 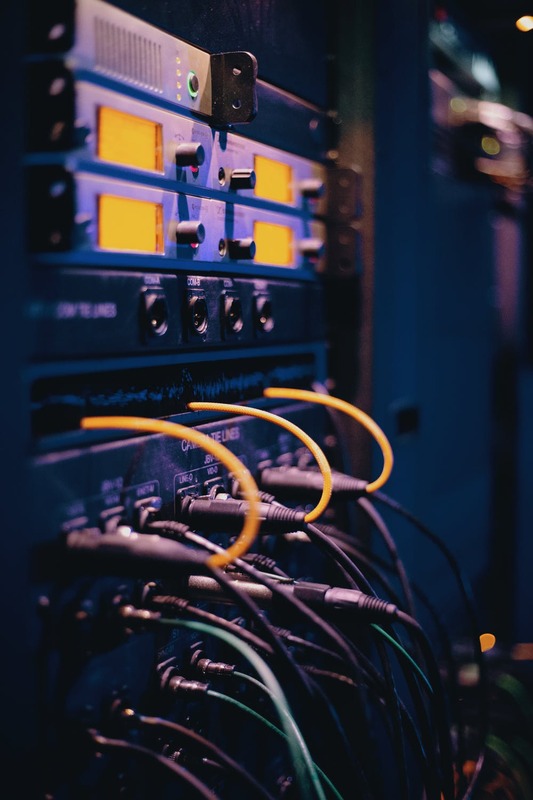 We supply hardware, network management software and also integration services enabling carriers and broadcasters to deliver high-quality digital video seamlessly across countries and continents. We are proud of our staff’s extensive expertise in design, implementation and support of large scale carrier infrastructure both in Australia and overseas. CombiTel solutions are developed using products of our partners, who have global recognition of their brands, and leading OEM suppliers, who manufacture equipment for CombiTel Group. We provide both complete headend solutions enabling to start a TV service from scratch and also discrete components for the existing service platforms. CombiTel is an authorised distributor for many leading brands and our product range includes all key elements of the modern TV service platforms including H.264 / H.265 encoders, transcoders with adaptive streaming options, DVB gateways and IRDs, CA/DRM systems, modulators (QAM, COFDM, QPSK), mosaic encoders, media servers, multiplexers and DPI processors, optical transmission equipment and other products. We provide solutions for most DVB-compliant networks supporting DVB-T/T2, DVB-S2, DVB-C and related standards. 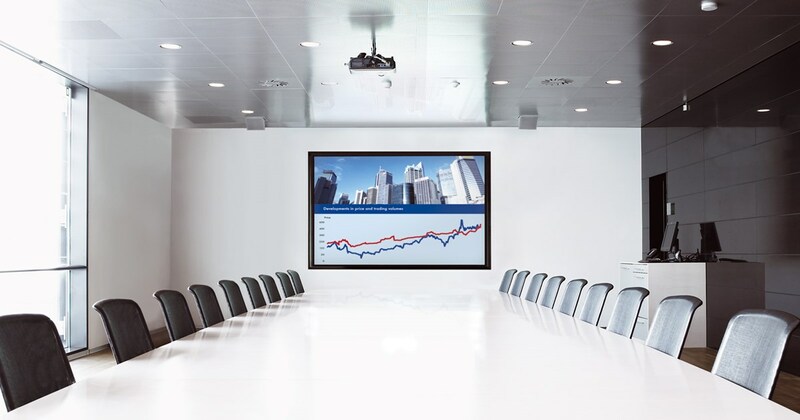 We also provide cost-effective MATV equipment and software for corporate and hospitality markets. An IPTV service has no meaning without the content, which people want to watch and listen to. We are committed to providing complete solutions to our customers to ensure they have everything they need for successful operation. Therefore, we broker content relationships between service providers and content companies including studios, licensing houses, TV stations and rights owners. We will assist you in licensing movies, TV shows, music videos, games, documentaries and other material. Please contact us to discuss your specific content requirements. Many enterprises use traditional master antenna television (MATV) systems use for distribution of TV and signage over coaxial cable and in the case of large installations, over hybrid fibre-coax (HFC) cable plant. These systems use digital (and sometimes even analogue) signal transmission over radio frequency (RF). Most of these systems are one-way and do not support interactivity. 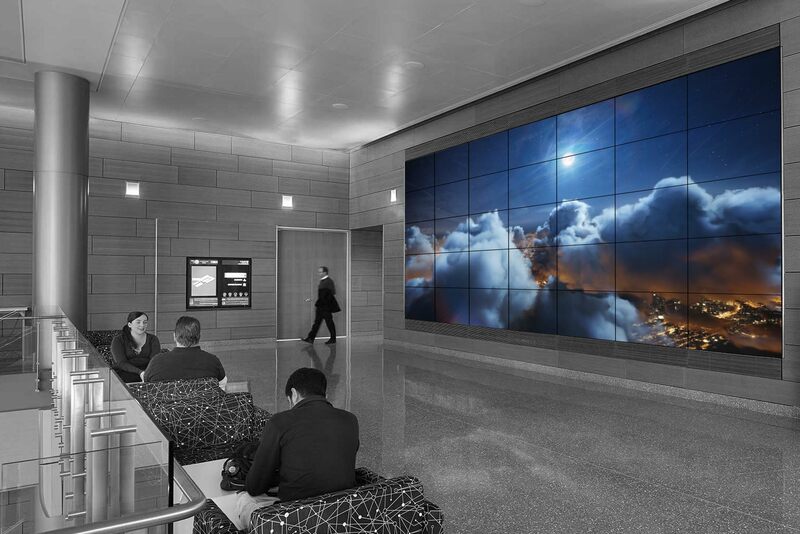 Internet protocol (IP) technologies have revolutionised TV channel and digital signage screen delivery regardless of physical transmission medium. CombiTel's solutions can run over CAT5/CAT6 structured data cabling, co-axial, HFC, ADSL and wireless infrastructure. We offer tailored solutions that fit best our channel partners and end customers. Our enterprise TV client base spans across multiple State and Federal Government departments, health care and aged care providers, and multi-national corporations. We also supply IPTV products and solutions to various hospitality platform operators for hotels, mining camps and enterprises alike. 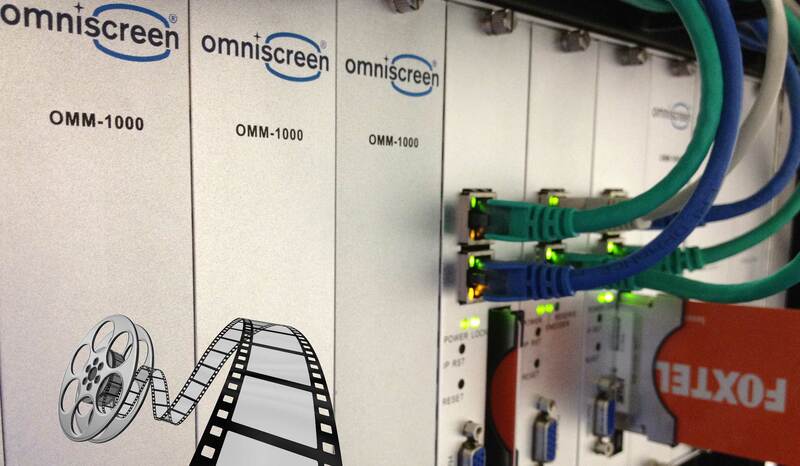 All of the above features are supported by our flagship product - Omniscreen Pilot application server, which can be supplied as an appliance or deployed on a cloud platform. Needless to say the picture quality is always excellent on all devices (media players, commercial smart TVs, STBs, tablets, smartphones) when the complete solution has been designed and commissioned by CombiTel or its channel partners. Please let us know what your needs are and we will design a complete system to your network specifications and TV channel requirements. Android TV is is a version of the Android operating system developed for digital media players / set-top boxes (STB) and smart TVs. 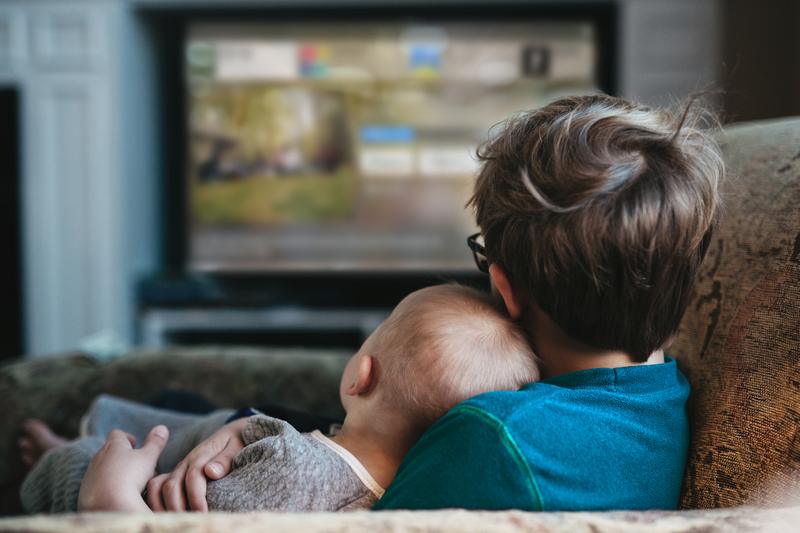 It is a new way for pay-TV and hospitality operators to deliver modern TV experiences without heavy upfront investment in content and infrastructure. It is important to note that all these advanced services are only available on official Google-certified devices and platforms. There are many devices on the market that do not support these services while an Android OS. Android TV is an open platform. In principle, it is possible to enhance and extend Android TV in-house. However, it’s often more effective to partner with companies like CombiTel to shorten time to market and reduce software development and ongoing support cost. Together with our technology partners, we have the expertise, track record and technology to help you deliver a fast, easy-to-implement deployment – and avoid the cost, complexity and risks associated with in-house product development. Please contact us for prompt professional service.